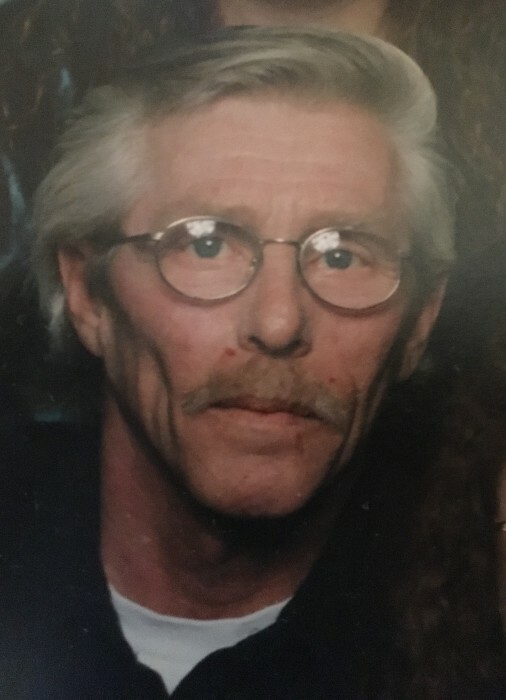 Wilfred “Bill” Christian Rogers, 70, of Vinland St, passed away Monday, August 27, 2018 in St. Luke’s Hospice surrounded by his family. Bill was born on November 18, 1947 in Duluth to George E. and Joan Mae (Thompson) Rogers. Bill was preceded in death by his parents; his wife, Mary (May 25, 2018); his siblings, John, George, Joanie, Paul, Daniel, Sheila, Karl and Gary. Bill is survived by his daughter, Shelley Morton and her family, Courtney, Aleesha, Bristol and Paxton; and Billy’s great-grandchildren, Serrenity, Journie, NovaLee and Kobe; his daughter, Billie (Dan) Suomala of Duluth and her family, Haley and Jagger; two sisters, Peggy Jakubek and Myrtle “Sandy” (Chris) Bachand, both of Duluth. Visitation 12 noon until the 2 p.m. funeral service Saturday, September 1, 2018 at Williams Lobermeier Boettcher Funeral Home. Burial at Oneota Cemetery. If so desired, memorials may be directed to the family c/o Williams Lobermeier Boettcher Funeral Home. 3208 West 3rd St., Duluth, MN 55806.